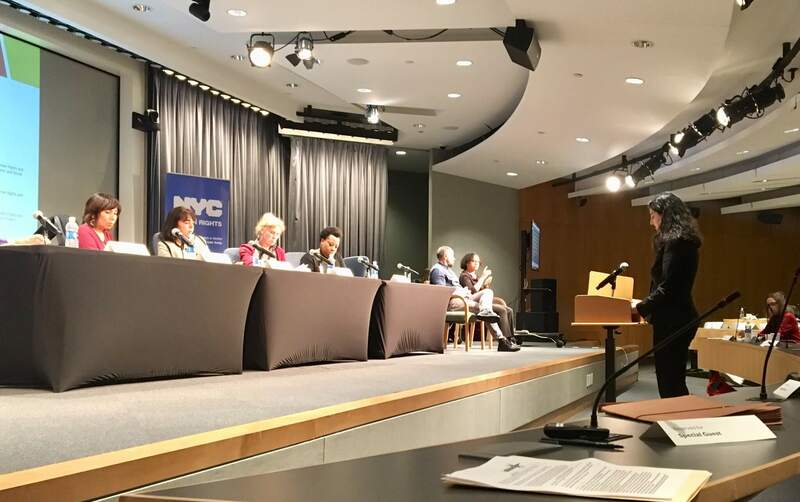 Pro Bono FEMA Appeals Clinics for the 2017 hurricane season kicked off last night at the New York City Bar Association with three pro bono attorneys and three clients with support from the City Bar Justice Center. 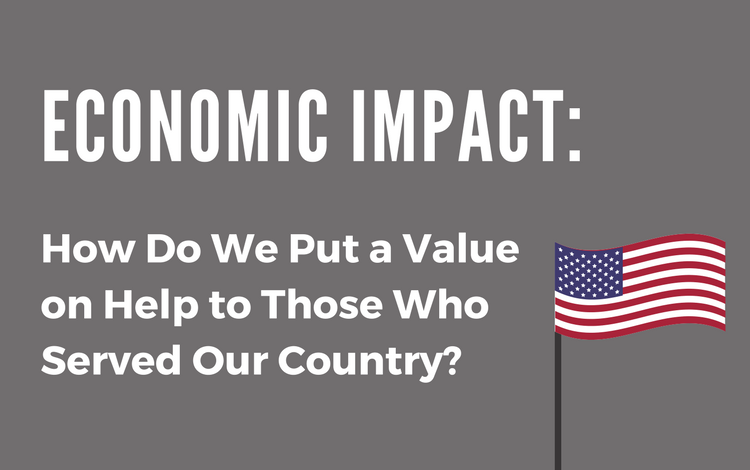 Earlier this year, the City Bar Justice Center’s Veterans Assistance Project (VAP) enlisted the pro bono services of the global advisory firm Stout Risius Ross, LLC (“Stout”) to develop a financial analysis tool to determine the economic impact of VAP’s pro bono legal representation of veterans. 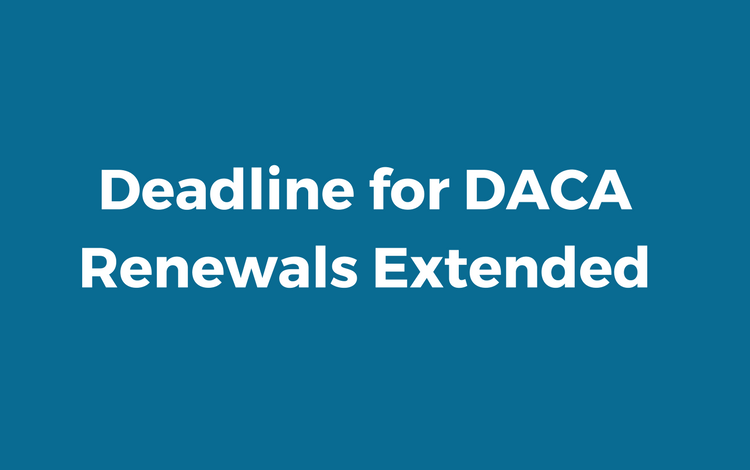 On Wednesday night, November 15th, however, as a result of the persistent efforts of immigrant advocates and coverage of the issue by the New York Times, USCIS reversed this policy. It now will allow applicants who were mistakenly rejected to resubmit their renewal applications, provided they have proof that they had mailed them in a timely manner. 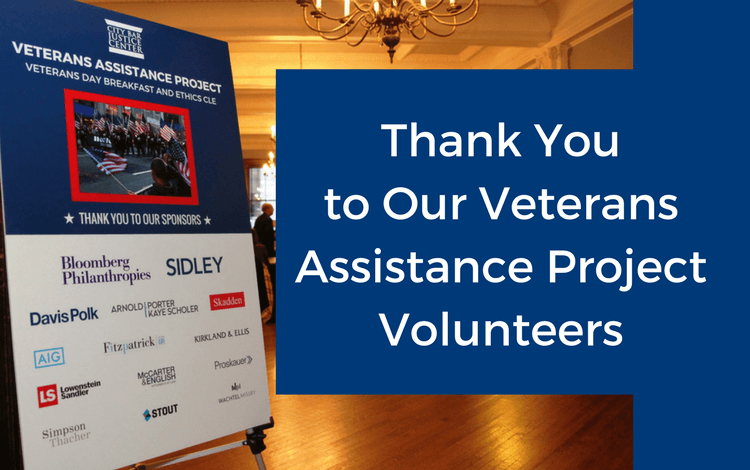 CBJC held its second annual Veterans Day Breakfast and Ethics CLE on Friday, November 10, 2017 to celebrate the dedicated Veterans Assistance Project (VAP) volunteers who provide legal assistance to New York City’s disabled, low-income veterans.